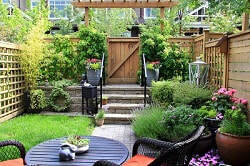 Our Horsham landscapers are experts at all your landscaping needs, from decks to garden steps. We take great pride in doing a good job, whether you need an entire project undertaken or simply some improvements to your garden. We have experts in bricklaying and carpentry who will give great service and keep you informed along the way. 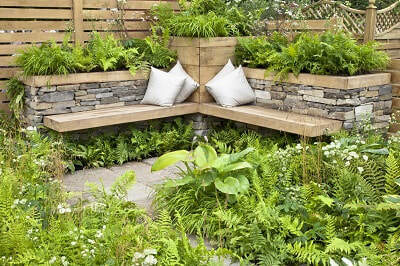 Our customers are important to us and we go the extra mile to ensure that you’re happy with the landscaping work we do. Call us with your suggestions and we'll be pleased to discuss your requirements and give you a free quote.